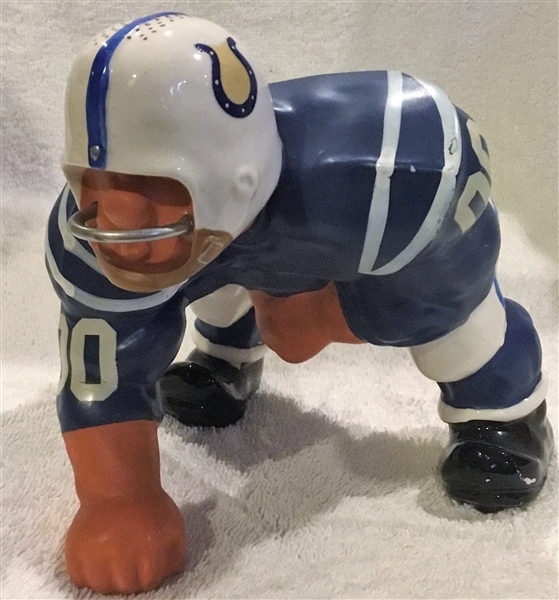 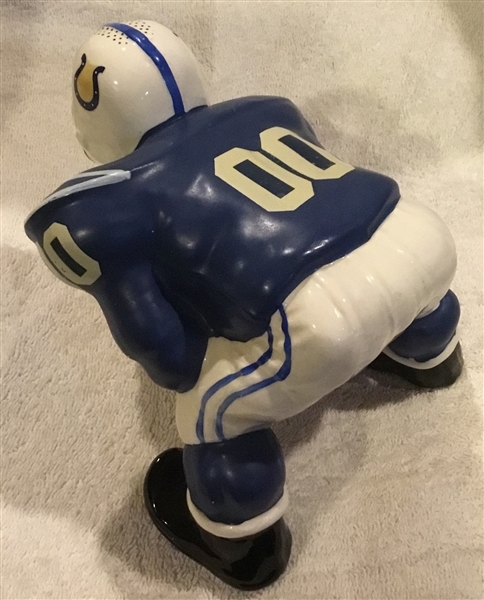 This Baltimore Colts statue is part of the NFL series done by famed sports artist Fred Kail. It has super bright colors and strong decals. 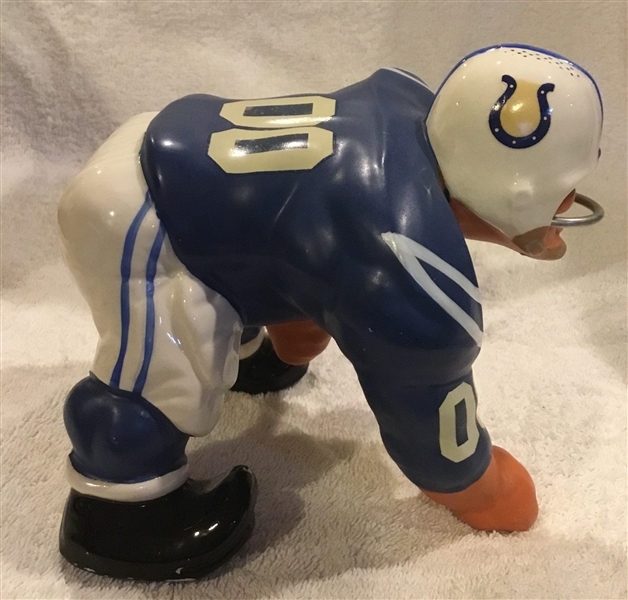 There's a couple of very small spots of paint loss, but overall it's near mint.